Amazing opportunity to make this home your own. 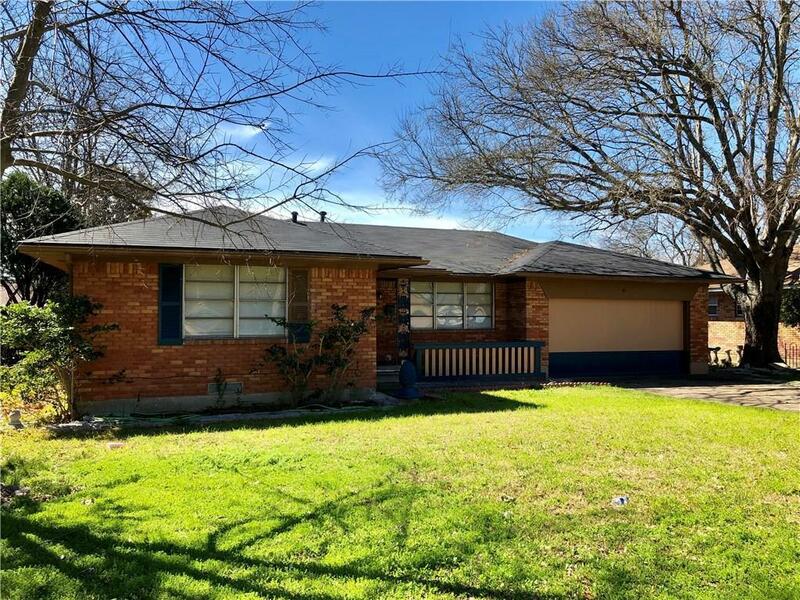 Spacious 4 bedroom, 3 bathroom home right across the street from Bryan Adams High School. Garage converted into a master suite with a full bathroom, dual sinks and a large walk-in closet. Original hardwood floors throughout the living room and bedrooms. Close proximity to Bishop Lynch, White Rock Lake and Casa Linda shopping and restaurants. New construction being built right down the street. Offered by Bobbie Jo Diehl of Compass Re Texas, Llc..